Cinema Made in Asia announced that the Korean film Monstrum will have its premiere at the Sitges Festival 2018. In this way, the new work Huh Jong-Ho will be seen in Spain a few days White Orchid after its premiere in the Korean movie theaters. for next September 13. Thus the film by Huh Jong-Ho joins previously confirmed films, The Etruscan Smile among which are titles such as Maquia, Inuyashiki and Burning, among others. The 2018 Sitges Festival will be held from October 4 to 14. 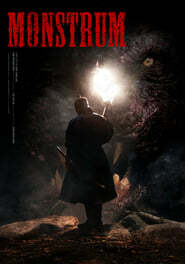 Monstrum is the first work of director Huh Jong-Ho in the field of fantasy, O Segredo de Davi although with some real basis. 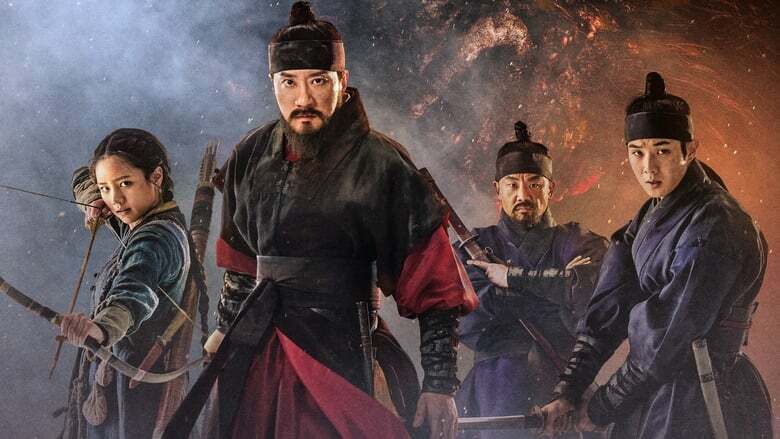 The story is inspired by a real case occurred in 1527 and that forced King Jungjong to leave the palace fleeing from a monster that had appeared there.